Sienna Glen Maple features showy clusters of red flowers along the branches in early spring before the leaves. 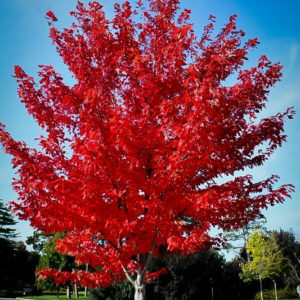 It has green foliage throughout the season. 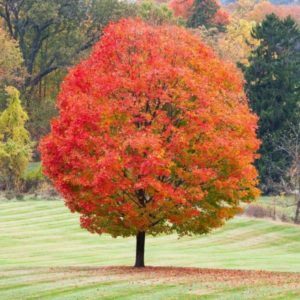 Sienna Glen is a unique variety of Autumn Blaze Maple discovered in Minnesota. 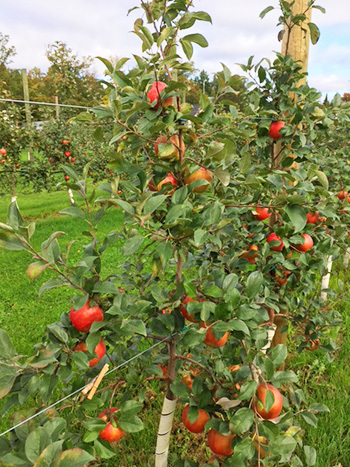 Hardy with superior winter hardiness, is more resistant to sun scald and frost cracking. 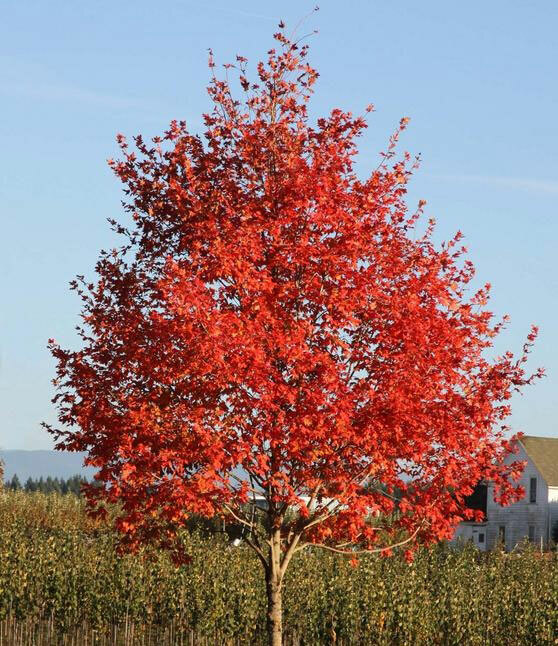 The Sienna Glen Maple tree is a naturally occurring hybrid found on an abandoned farmstead in Lake Elmo, Minnesota. Its distinct, upright, pyramidal growth habit, which is readily apparent as a young tree, grows and becomes a broad pyramid when mature.